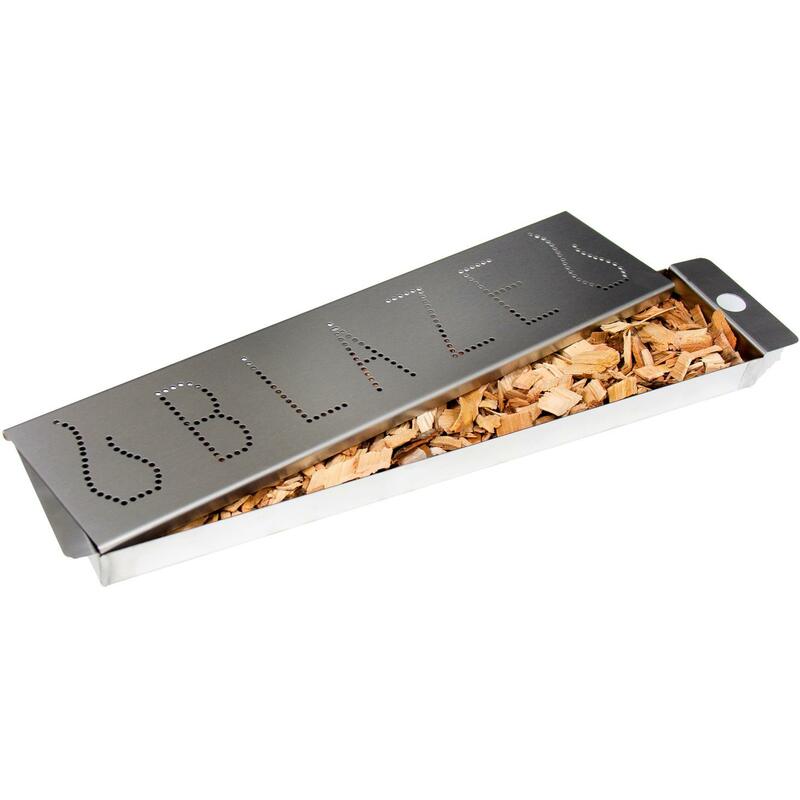 Product Description: Blaze Professional Stainless Steel Smoker Box - BLZ-PRO-SMBX. 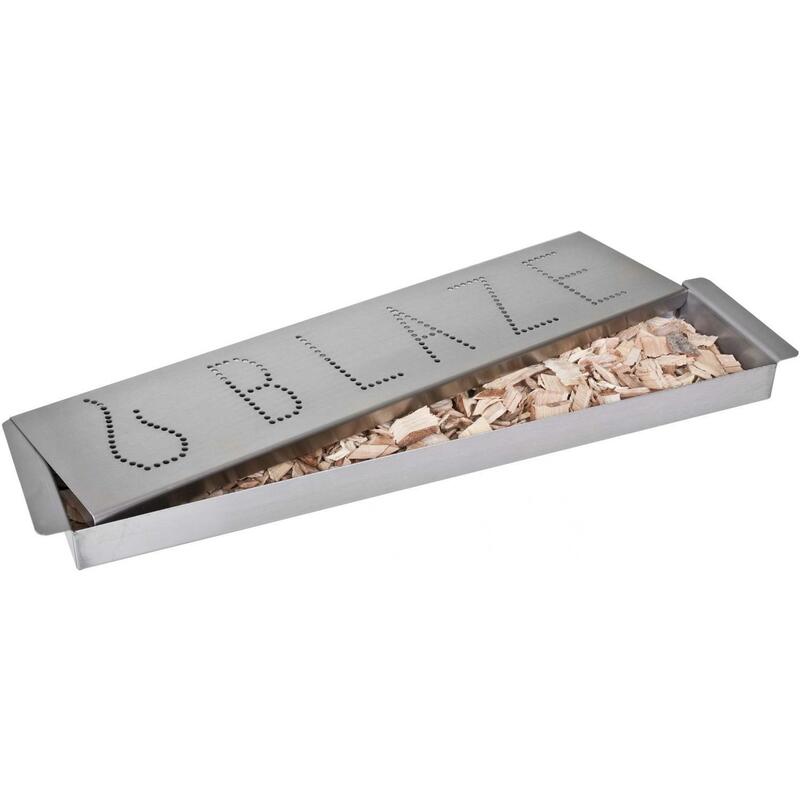 The Blaze Professional Smoker Box allows you to achieve the smoked flavor everyone loves with the convenience of your gas grill. Designed to be placed directly under the cooking grates, this smoker box adds delicious smoky flavor to grilled foods without the mess associated with charcoal. You can also add your favorite juice, wine or marinade to this sealed bottom box to add extra flavor and moisture to your meat. This smoker box is made with solid, heavy duty 304 stainless steel which will remain durable under high temperatures. The bottom box has a hole on one side to allow access to the backup flash tube igniton without removing the smoker. Designed for use with Blaze Professional 34-inch 3-Burner gas grills. Not for use with Blaze Original Grills.